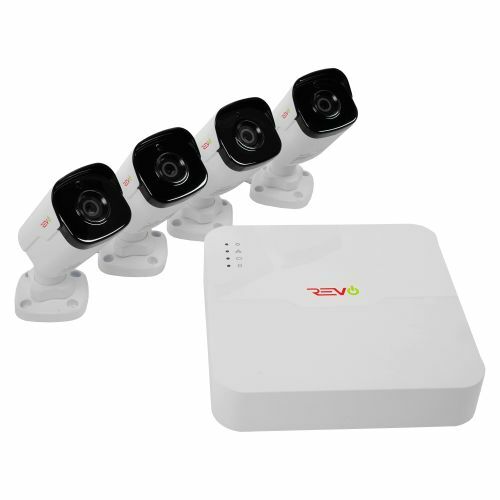 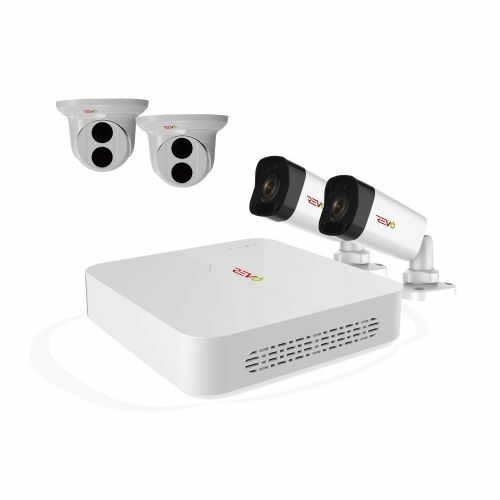 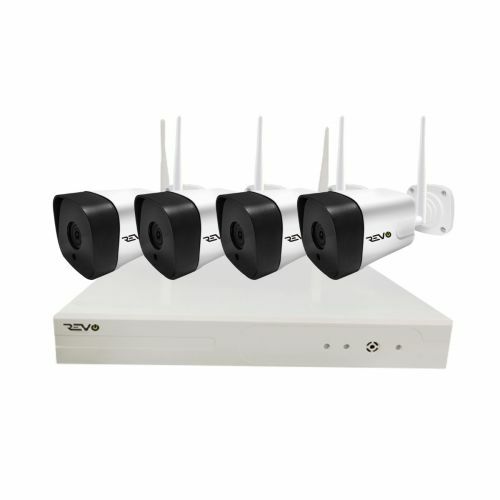 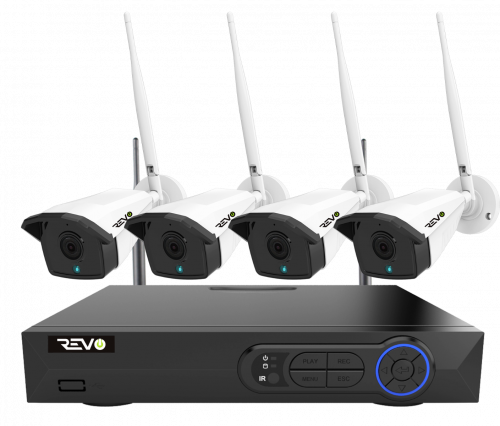 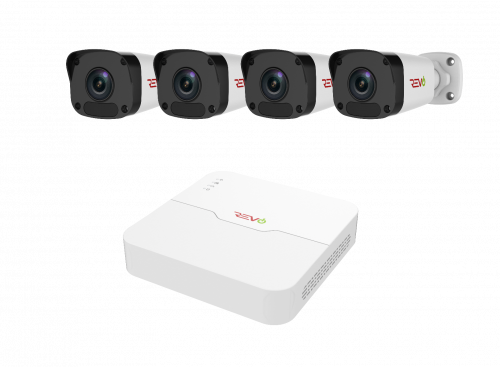 REVO’s 4 Channel Surveillance Systems are designed to be easy to install and equipped with everything that you need for a complete Surveillance System. 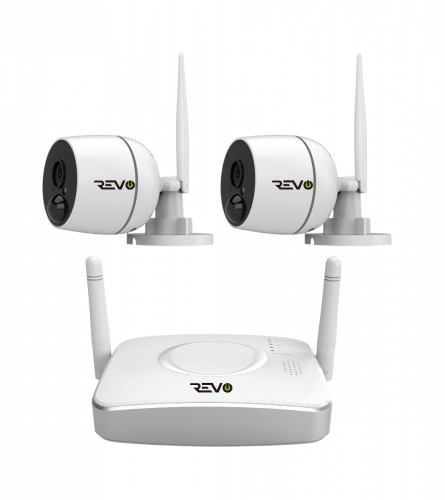 Each and every product is fully tested to ensure that they are built to last. 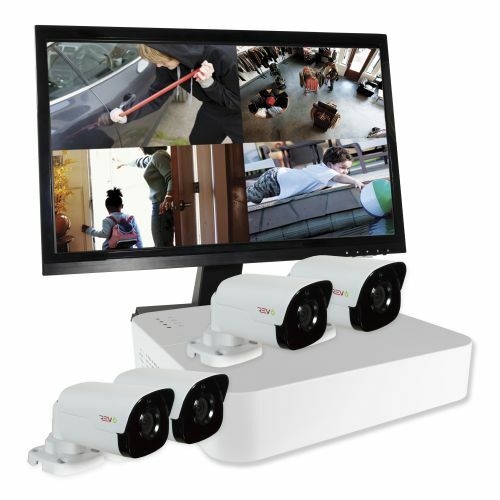 Each product is essential for your complete security. 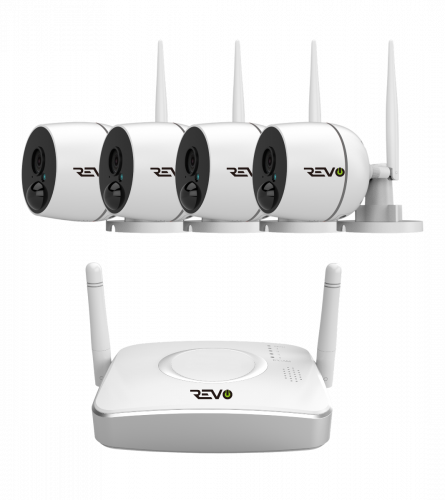 Here you can get everything all together.